This entry was posted in Plumbing on February 19, 2015 by . There are plenty of reasons that you may need an emergency plumber from a pipe leak or clogged sink to something huge like a sewer line issue. That’s why you need to have a plumber on your cell phone who is available 24 hours a day 7 days a week. MyPlumber is that plumber. Clogged drain lines and small leaks will only get worse if they aren’t taken care of. Neglecting them can cause water damage to floors, walls and even to outside areas like you homes foundation or your lawn. The faster you make the call the faster we can get it fixed. Fixing the small problem right away will keep you from having a huge repair bill in the future. If you are smelling a rancid odor in your home, especially in the bathroom, you may have a sewer back up. Any overflow from a backed up toilet or drain line can cause a health hazard to you and your family. This constitutes an emergency. MyPlumber is there for you in situations just like this. One of the most common reasons we hear for clients not calling us earlier is that the cost of a plumber is too high. The truth is that not calling a plumber can lead to a much higher cost in the long run. We suggest that you talk to a few plumbers before you make any decisions – of course in an emergency you may be stuck with the first one you call. That’s why we applaud you for looking up plumbers and preplanning. 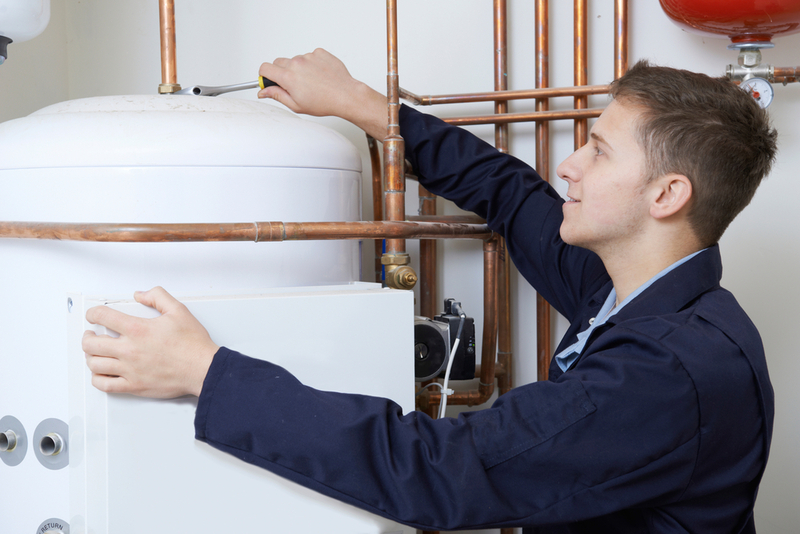 There is a chance that you get the best plumber right away but you should get a feel for your plumber options. Get some free estimates. That way you have an idea of how much our service costs in comparison to others in the business. You’ll see that we are comparable in almost every situation. The other thing you need to do is make sure to check references. We’ll give you ours upfront. Check every reference you get. It’s the only way to get an unbiased opinion of what you can expect from us and our competition. There is no doubt the an ounce of prevention is worth a pound of cure. That’s the way we think. As your professional plumber we suggest you have regular preventative services done to check on the hidden problems that can build up over time. By using a preventative maintenance service you get the peace of mind that comes with knowing everything behind the walls and beneath the floor is running smoothly. You’ll almost never run into an emergency situation when you’ve opted for the preventative measures.